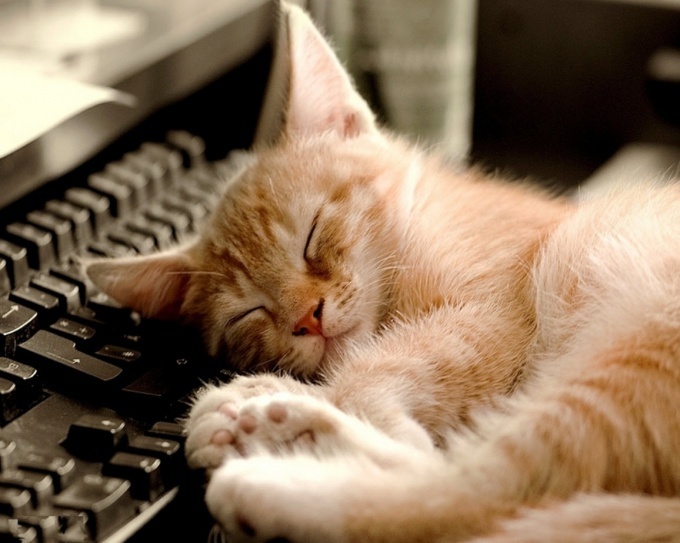 Many people think that in sleep mode, hibernation or normal shutdown, the computer does not consume energy. This is a mistake. Consider all three States of the computer and the degree of energy in them. Sleep is the mode in which many of the components off of the computer but not the RAM. It continues to consume energy. But start the computer from this mode is the fastest of all the three considered. But the energy in this mode, the computer consumes a maximum of 3.5 to 4 watts. Hibernate is more developed and deep sleep mode. All memory contents are dumped to the hard drive, so memory de-energized completely. Power is only required for the functions Wake-on-USB, Wake-on-LAN. These features allow the computer to Wake up from the movement of the mouse, or network activity. So it is necessary to feed the USB ports (to save power) and the network card. The computer consumes in this mode less than 2 watts, but the consumption can be reduced almost to zero by the disabling in bios of these functions bodylock. Still most of the users Wake the computer by pressing the power button. A complete shutdown. It would seem here to spend energy on that, but open the case. Will definitely find burning the led on the Board or on the network card. A small loss of energy is in this mode. If the system is installed on the SSD, the computer will Wake up equally quickly and from hibernate mode or off. So you can take it a rule to always fully shut down the computer in this case. In order to completely eliminate the power consumption of the computer, use a regular pilot with the off button. This button will completely disconnect the computer and peripherals that you connect to it. Electricity consumption is one of the most important settings that you should pay attention to when choosing and buying a personal computer. It depends on the computer capacity and the load on it. The power consumption PC is directly connected with the power components included in the PC, as well as the degree of congestion of different software. Thus it turns out that, for example, if you buy a powerful power supply, it will consume much more electricity. It is worth remembering that the more processes will be running on the computer, the more will be consumed in the power supply, respectively, and electricity will be consumed much more. Much more importance is the purpose of running processes, that is, if you just work in the browser, the electricity will be consumed much less, and if you play games or work with demanding graphics applications, then more. The result is that all three of these factors (power supply, number and complexity of processes) directly affect the energy consumption. Standard office system unit with operating office applications mainly consumes from 250 to 350 watts per hour. A more powerful computer that is running graphics applications and games, respectively, will consume more electricity, for an average of 450 watts per hour. Do not forget about the input devices and output information, which also consume electricity. Modern monitors today use 60 to 100 watt/hour. As for printers and other peripherals, they consume about 10% of the electricity, so they use about 16-17 watt. If you expect the average cost of electricity consumed by personal computer per month, it is enough to multiply the cost for 30 days. For example, if we take the maximum cost of one kilowatt-hour at the Moscow rates, it turns out, about of 3.80 rubles. Thus it appears that if you use a standard office computer to the limit for the entire month and the consumption of electricity from 250-350 watt/hour cost per month 950-1330 rubles (if to use the computer more than 8 hours daily, every month). 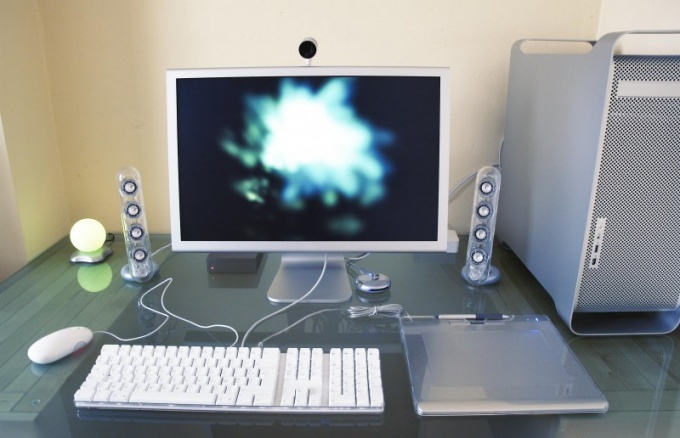 Gaming computer, respectively, will consume much more electricity, therefore, and money to use such a device to spend more. Of course, the final quantity of electricity consumed depends on how much time you will use the computer and under what conditions.